Undeniably, America had a banner run in the twentieth century. No country came anywhere close to achieving such power and prosperity for those one hundred years. You killed it, US of A! But should we venture back to the centuries directly preceding the last, one country towers above the others in terms of culture, science, political thought, influence, and wealth: France. Yes, France, for even as the 1789 Revolution dominated European events for decades, Paris in the eighteenth and nineteenth centuries was bustling with most of the world’s leading astronomers, physicists, biologists, and chemists. 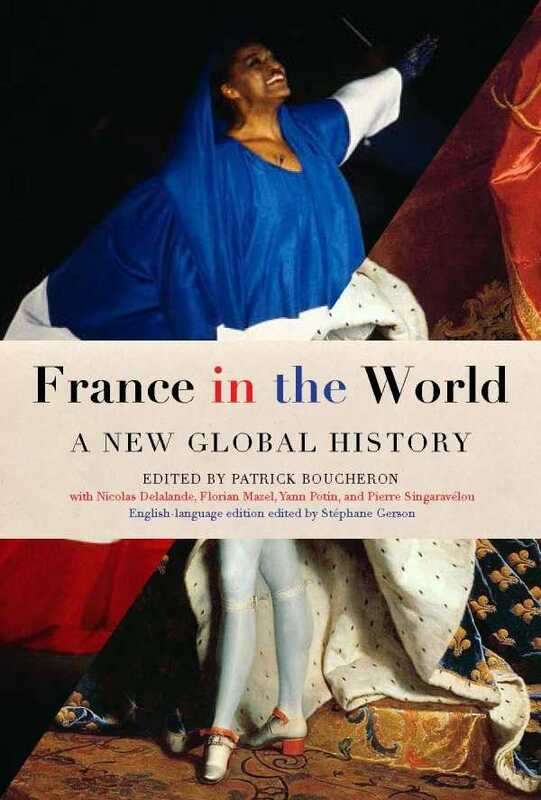 Approachable and entertaining, yet academically driven, France in the World is written by historians intent on helping readers make use of France’s singular past.